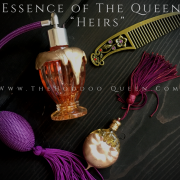 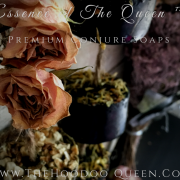 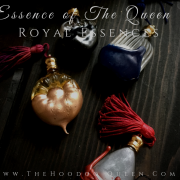 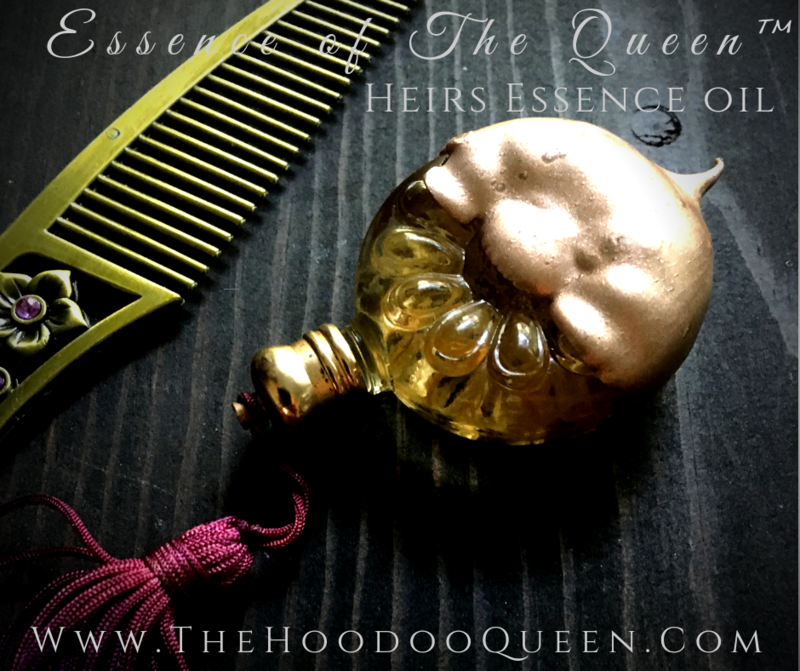 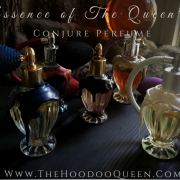 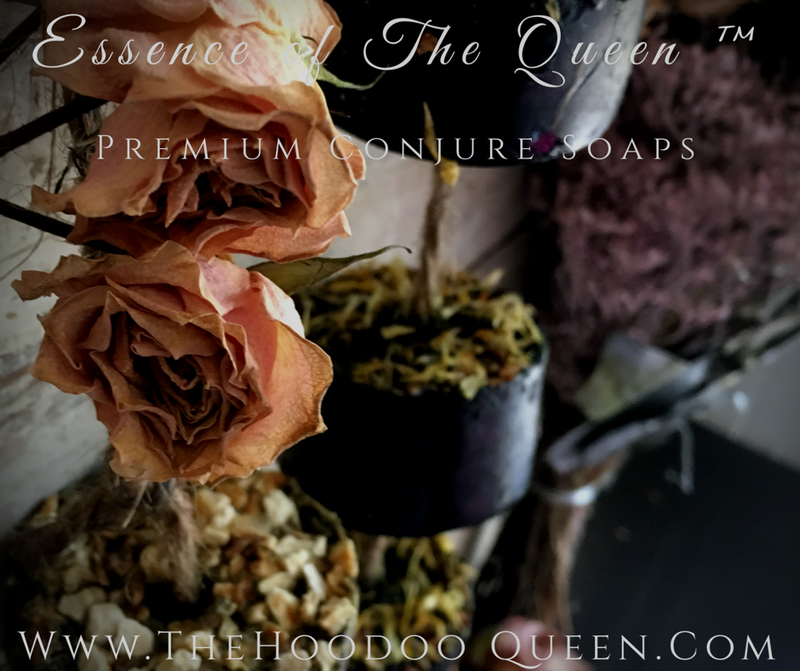 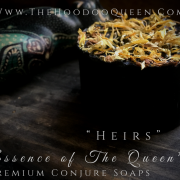 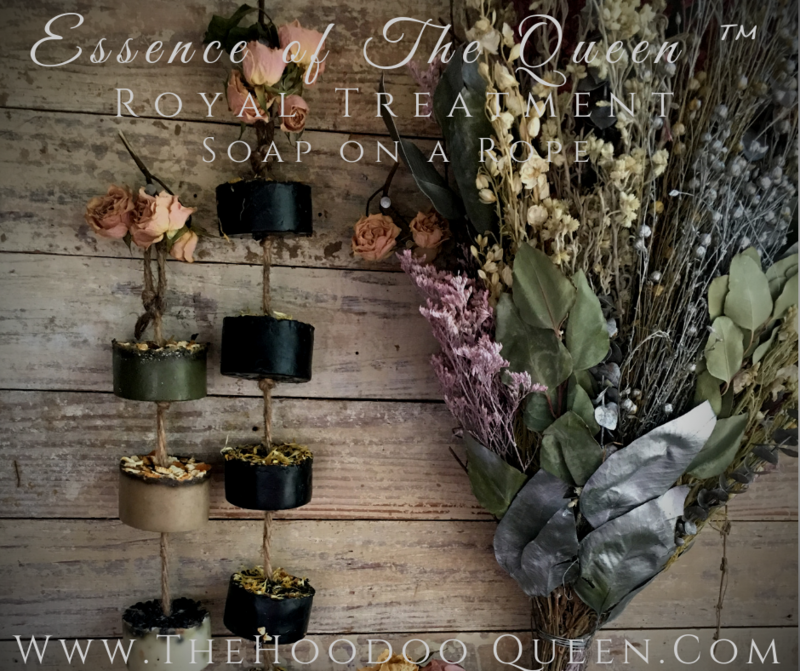 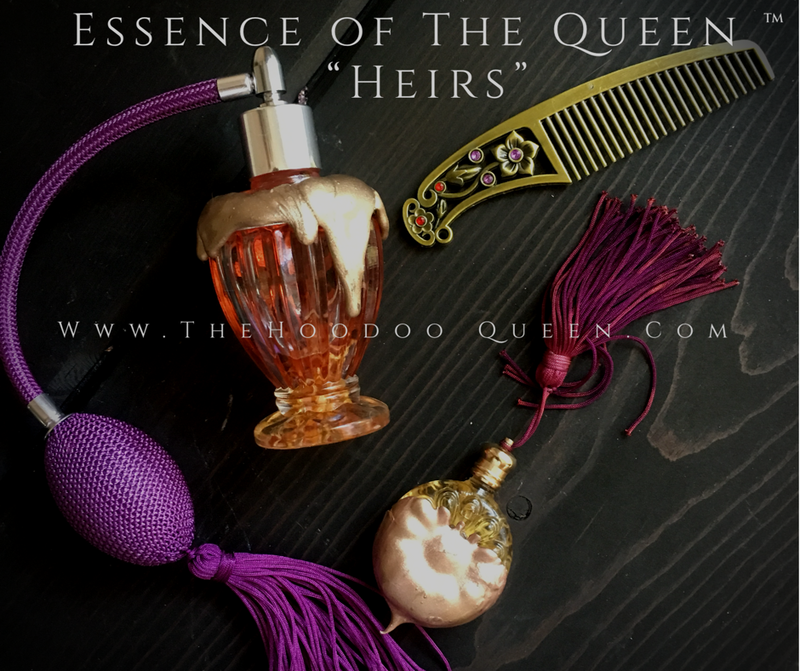 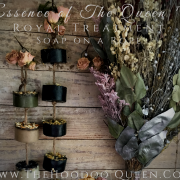 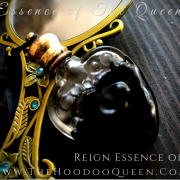 I welcome you in the the Royal Court of Co.Meadows The Hoodoo Queen, here you will experience personal spirits that the queen has work with for 25 years. 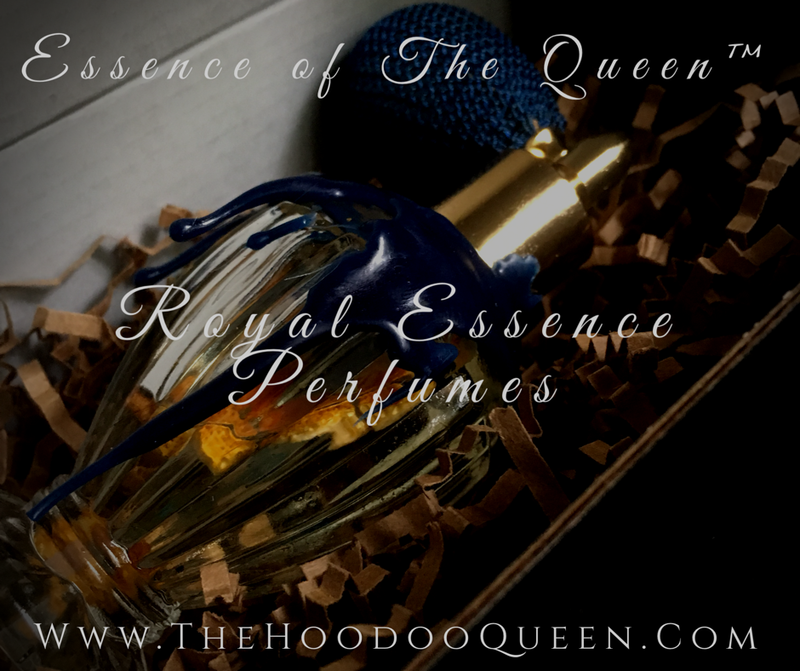 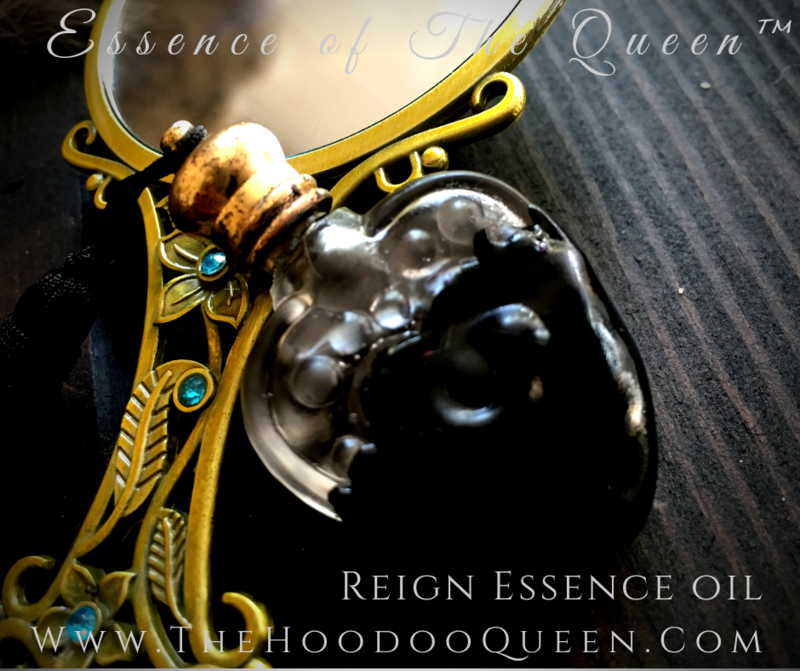 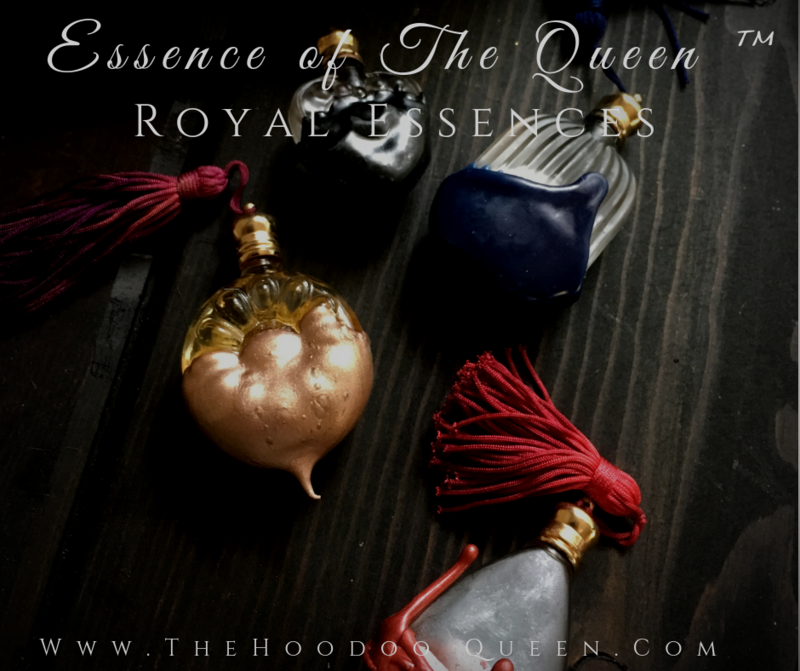 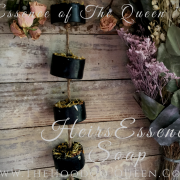 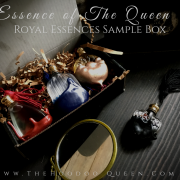 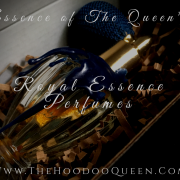 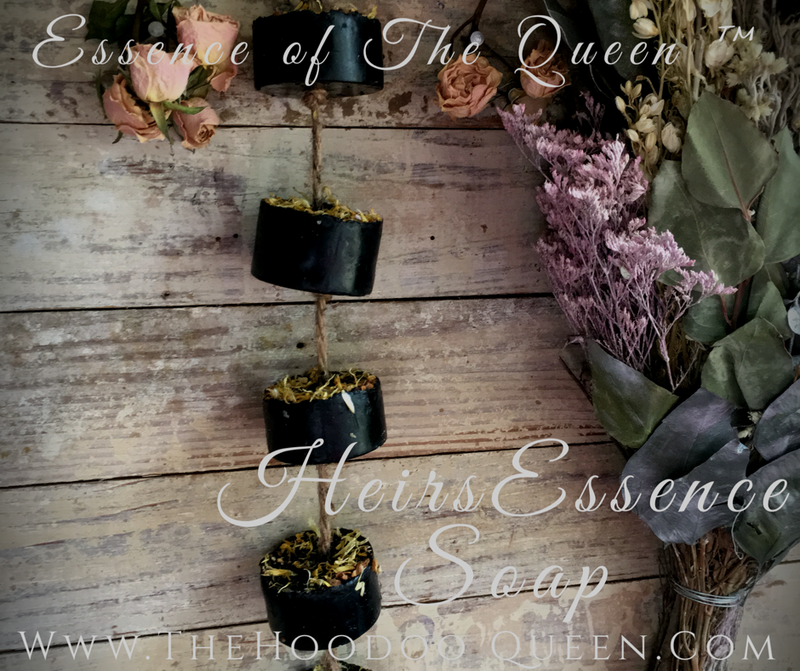 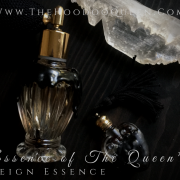 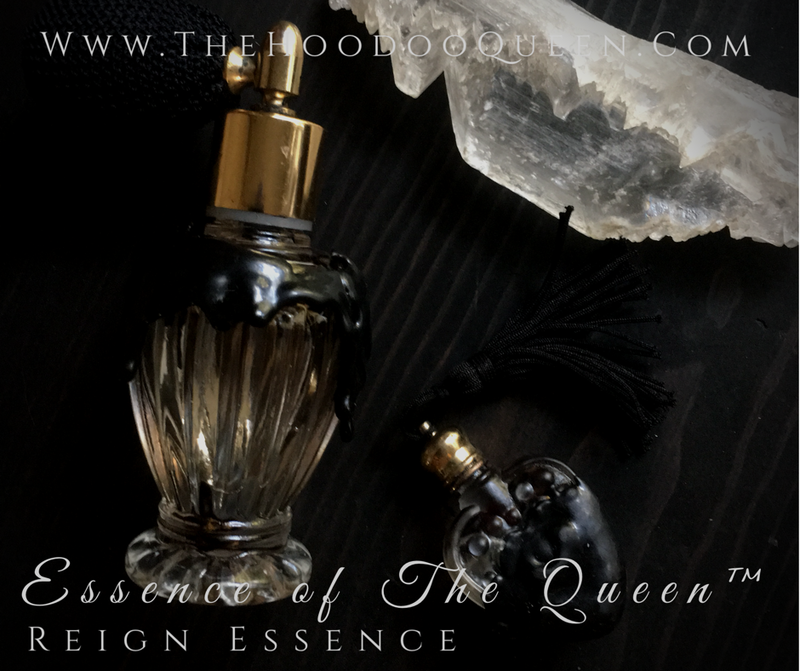 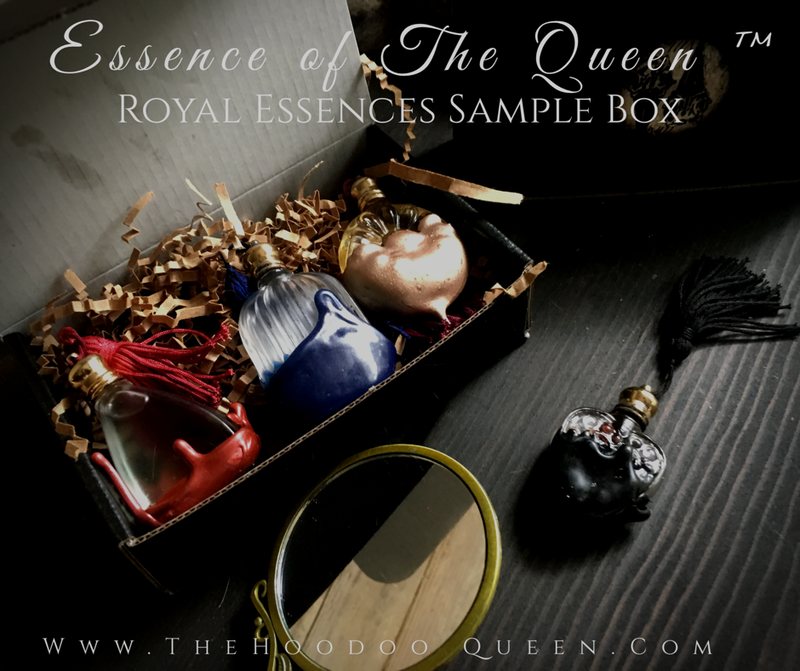 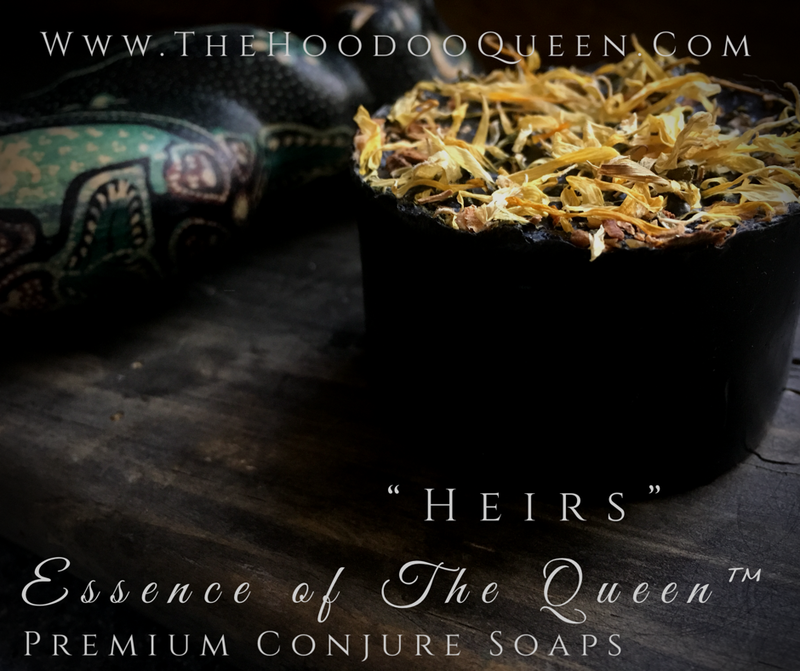 The queen has formulate these spirits into Original Essence Oil, Perfumes and Soaps. 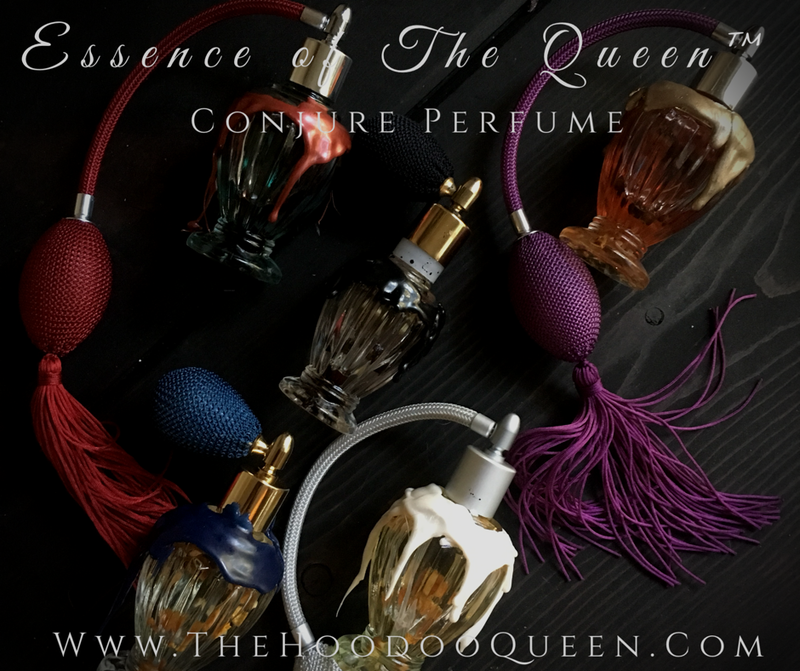 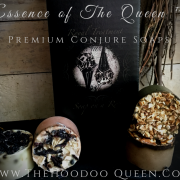 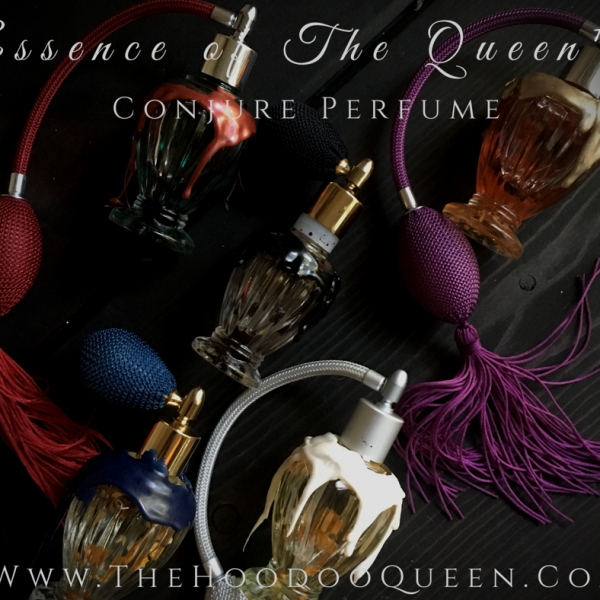 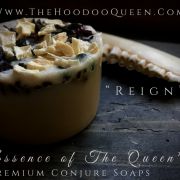 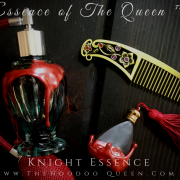 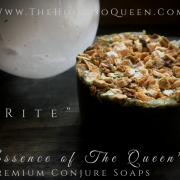 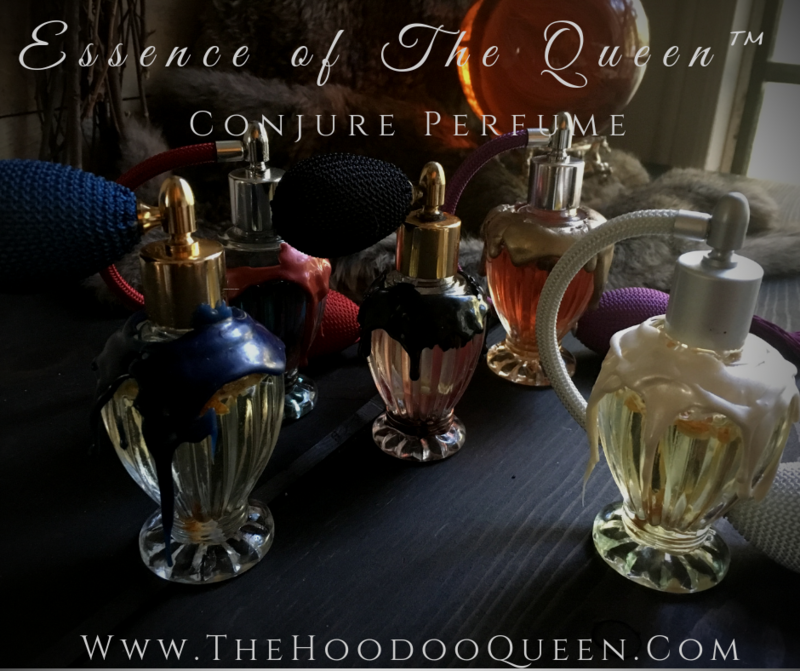 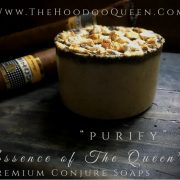 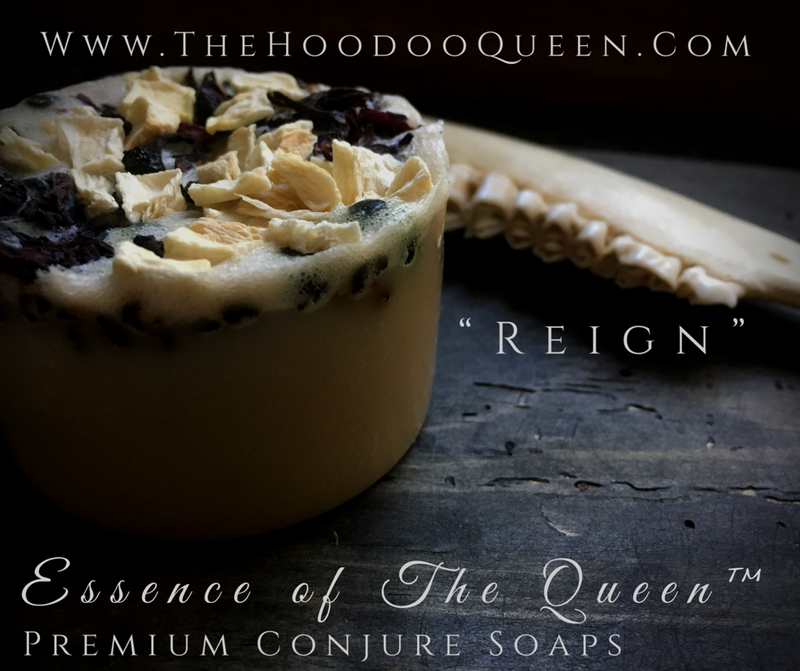 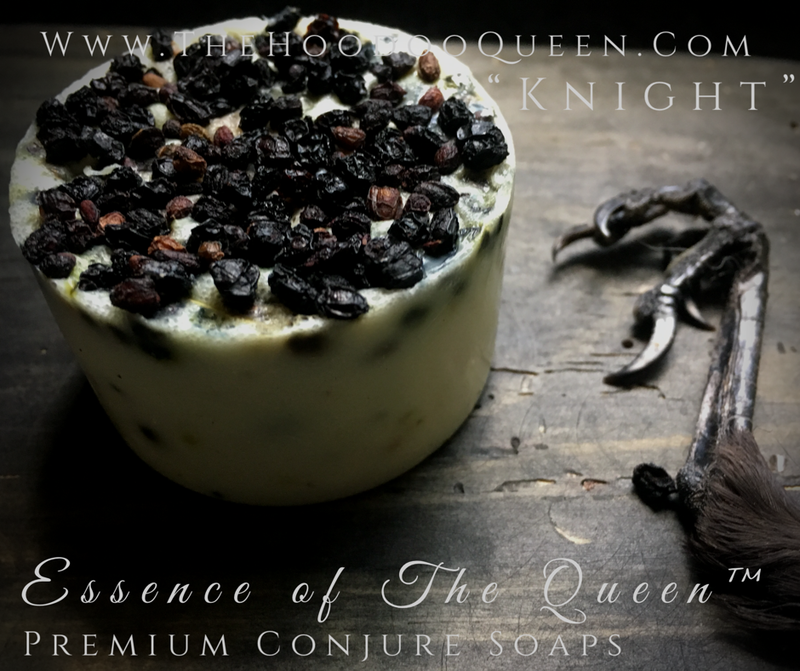 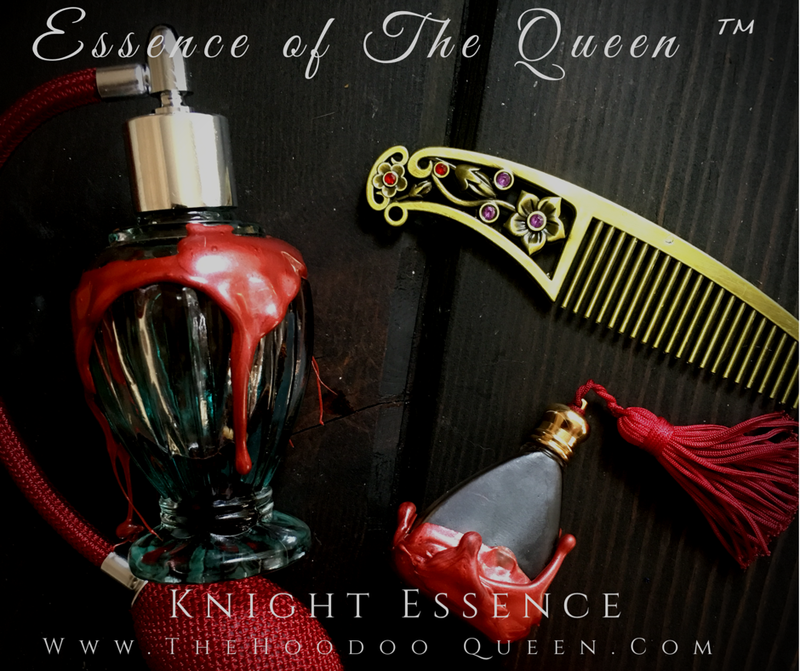 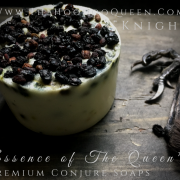 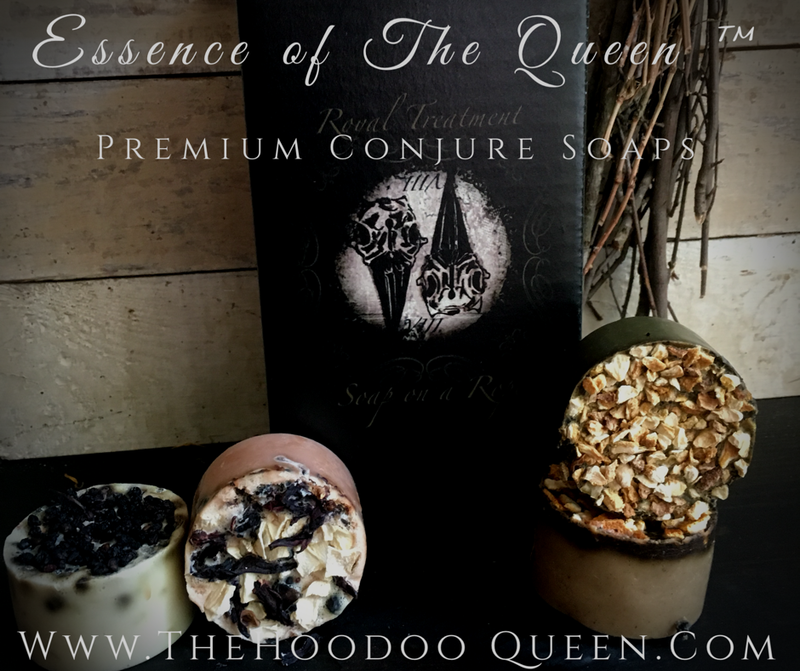 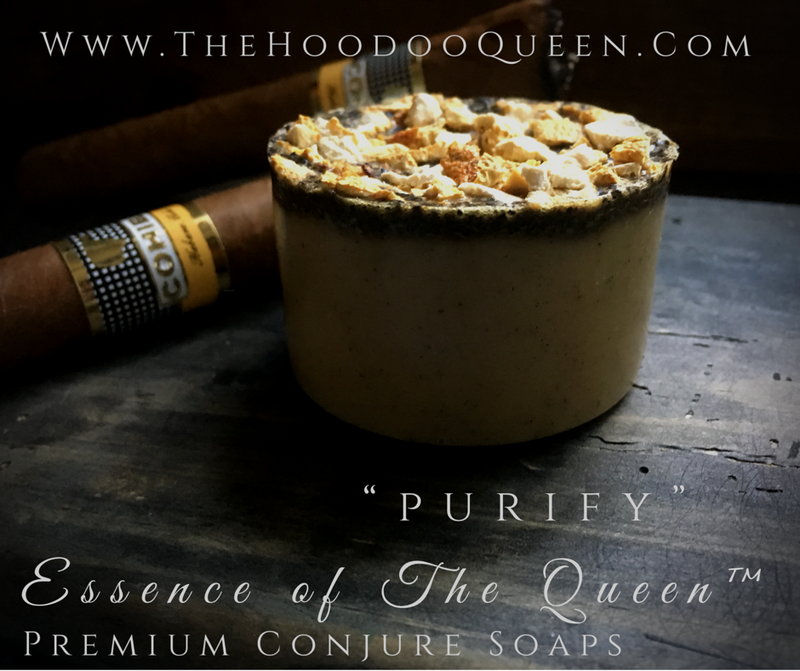 Ritually prepared and blessed you will find a sweet fragrance and heavy ase within each of the Premium Conjure Items. 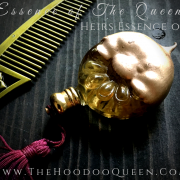 Gold Armor: Heirs Essence, Easy Money, Get Paid NOW workings, and EVERLASTING FINANCIAL benefits. 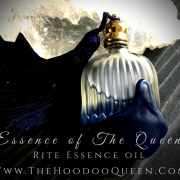 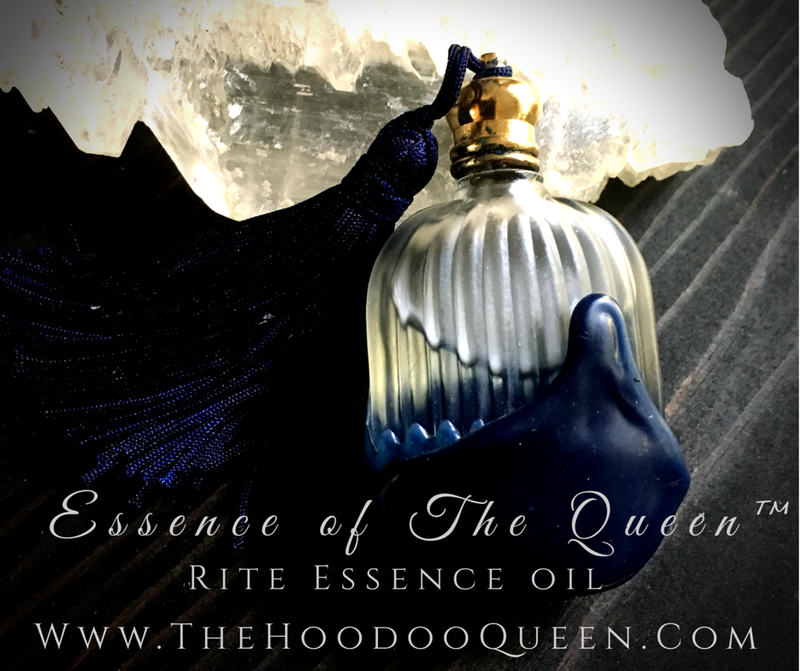 Navy Armor: Rite Essence, Removing Obstacle that surround your LIFE PURPOSE. 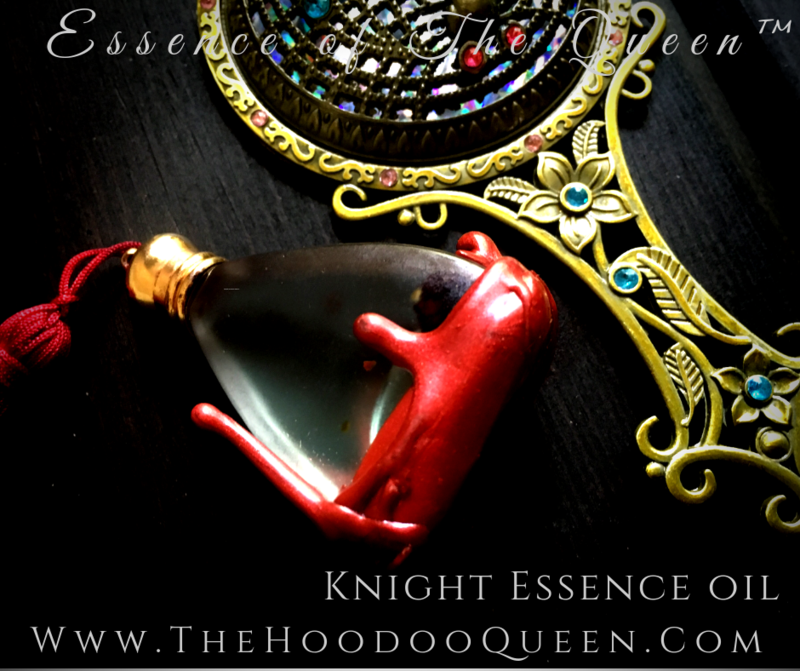 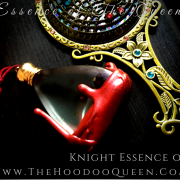 Red Armor: Knight Essence, Spirits of Protection against UNNATURAL CAUSES. 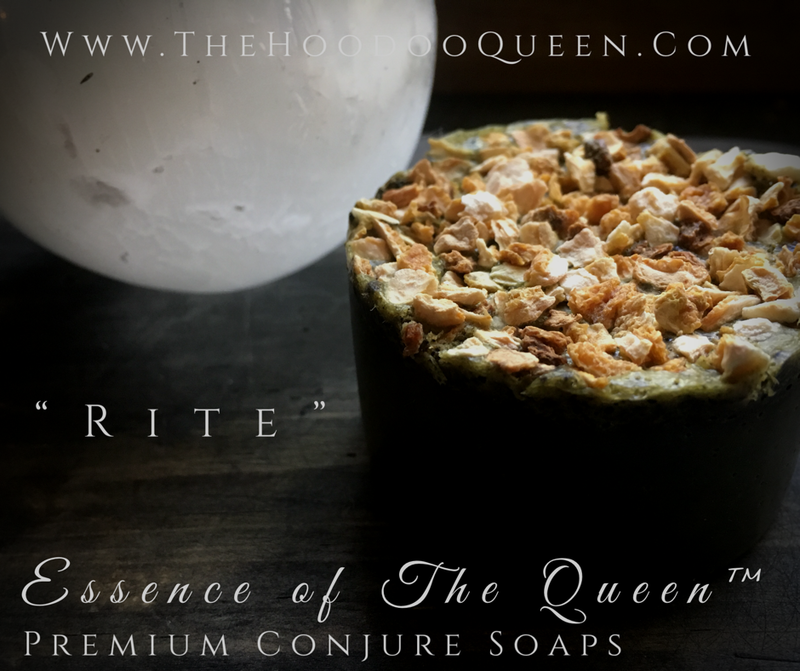 White Armor: Purify, Obtain & Ease with the REMOVAL negative distractions.